The art clay silver introductory class at Craft Haven was one of the most interesting craft lessons that I have ever attended. 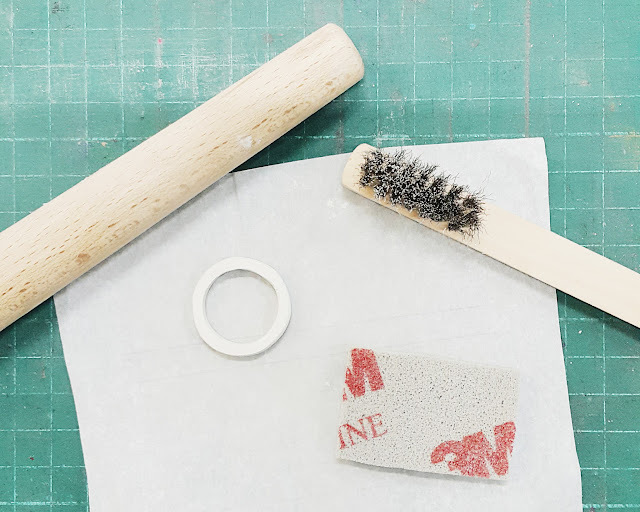 Not only did I overcome my intimidation for clay making, but the techniques that I picked up from art clay silver opened up a whole new creative possibility for jewellery making. 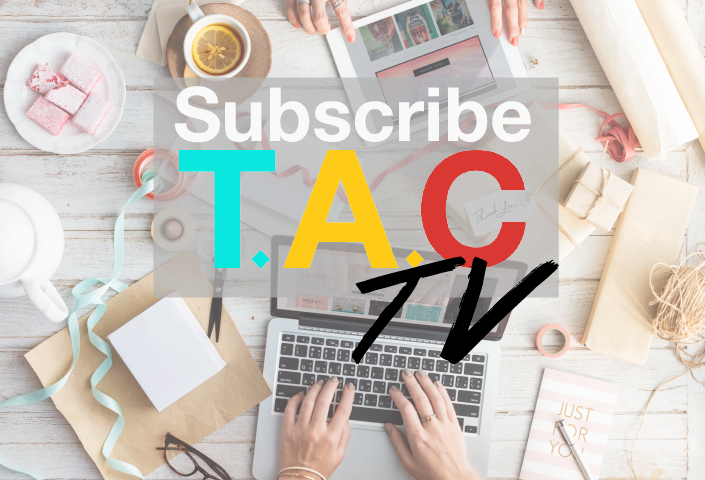 If you are concerned that it is challenging, especially for someone who has no experience with arts and crafts, not to worry because you will have good teachers to guide you throughout the entire process. For those of you who are knowledgeable about jewellery making and silversmithing, you will be pleased to know that art clay silver consist of new formulation, better workability and working time with immediate gratification. - You will get a pack of 10g art clay silver, just nice to make your first ring. - All tools and materials are included. - You will be introduced to each and every tool, and you will learn how to familiarize with the tools, and how to form your ring with it. - You will get to keep your ring once it is done. - If you are like me, completely new to this craft, you will start off with getting to know the materials. You will also be asked to think or select your ring design. It will be good if you have a design in mind in advanced before attending your first lesson. 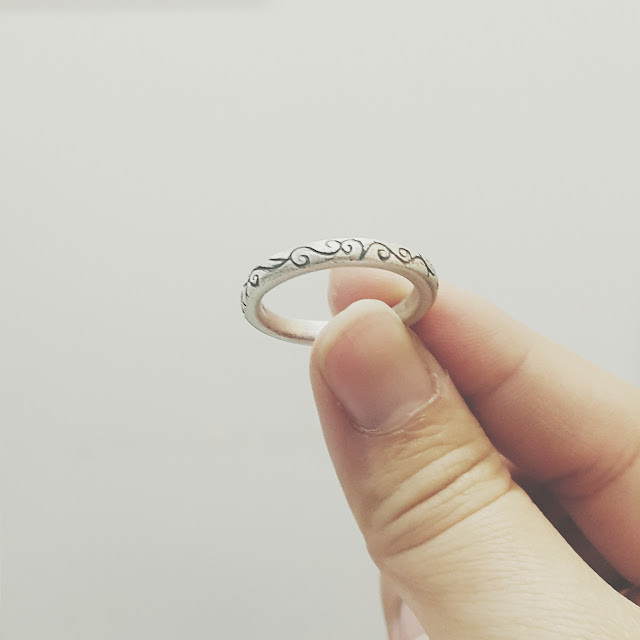 Tip: try doing some research on minimalist ring designs for some ideas. - You will also learn how to form your own ring with intricacy, and finally put your idea to work. If your design consist of detailed patterns like mine, then you will learn a simple and basic engraving technique. 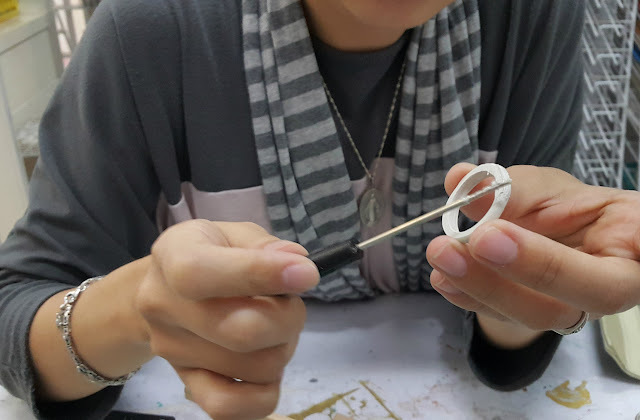 - You will be guided by the nice teachers at Craft Haven to on how to fire your ring in the kiln (no, not with a blow torch), followed by refining and polishing your ring. - Just like that, the entire process was done in 2-3 hours tops! 1. 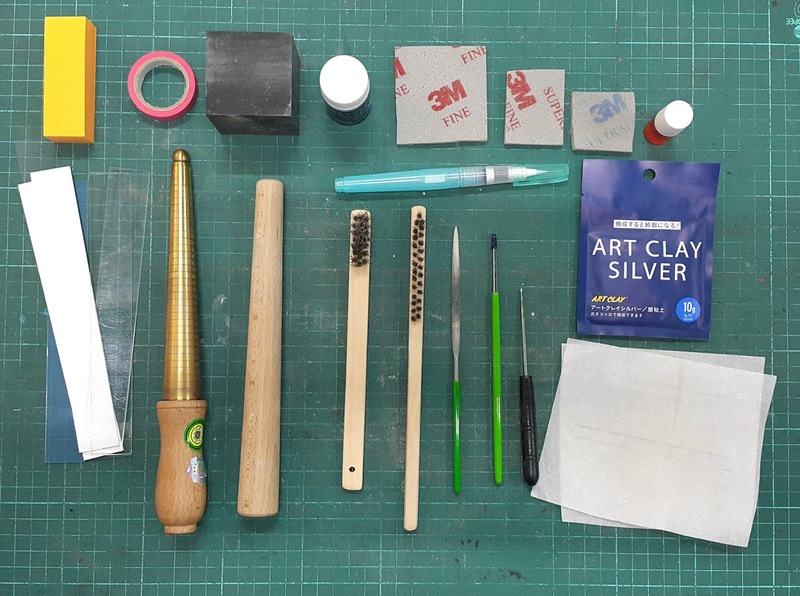 Art clay silver is easy to use and easy to work with. 2. It is an easy to shape and form clay that means, if you make any mistakes, you can start over. 3. It is environmentally-friendly material, otherwise known as a "green" product. 4. It can be polished, soldered and enameled; a little silversmithing involved depending on your design as well. 5. Broken? You can fix or touch up, depending on how bad the damage is of course. 6. It is easy to add designs or intricate textures, however you want it to be. Once you have learned how to make your own ring, trust me, you would want to go back for more. 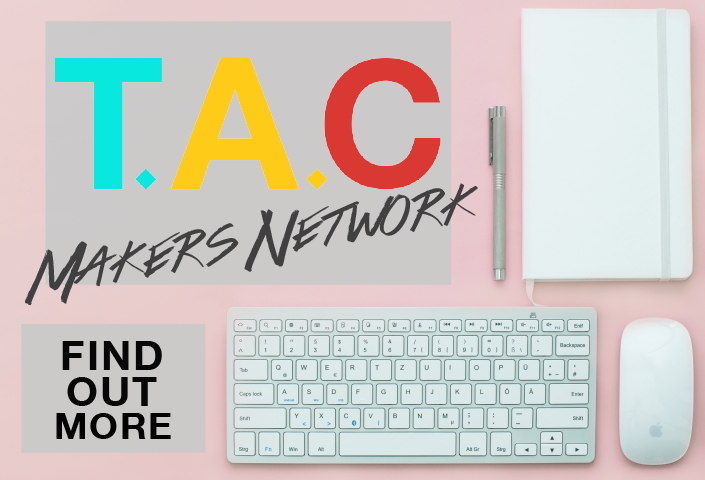 Good news for The Artsy Craftsy readers! 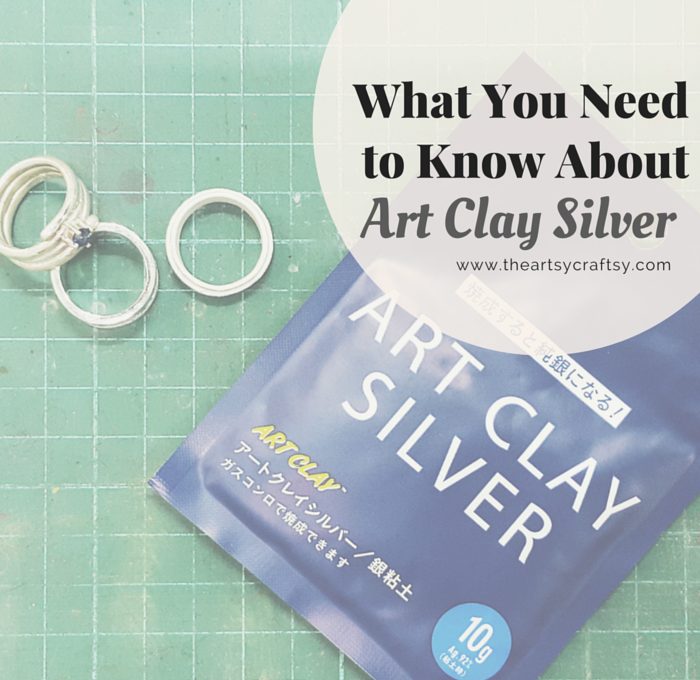 When you SIGN UP for an Art Clay Silver Introductory Course (worth RM188) at Craft Haven, you will get a 5% discount* on Art Clay Silver products. 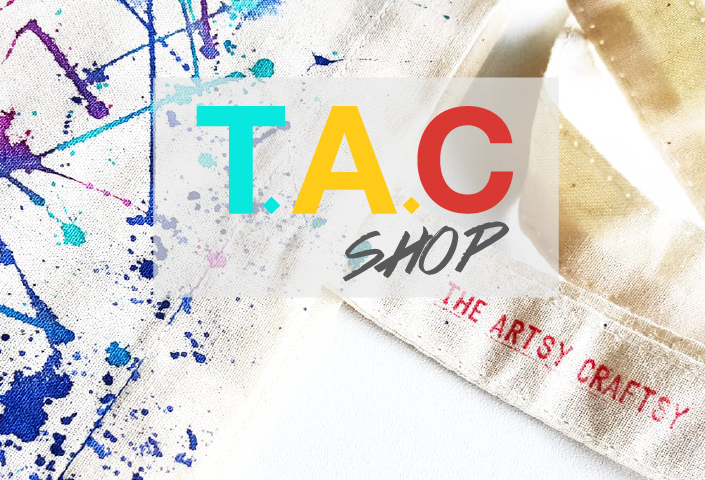 *Discount code must be presented on a mobile phone screen or a print out. *Discount code is not applicable for any other Craft Haven products.